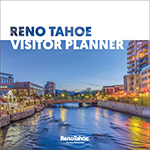 Known for their Awful Awful Burger, this is a true Reno staple that everyone needs to experience. The Diner is located inside the Lil’ Nugget Casino right by the famous arch. This diner is open 24 hours, so you can consume your burger before a night on the town or after. 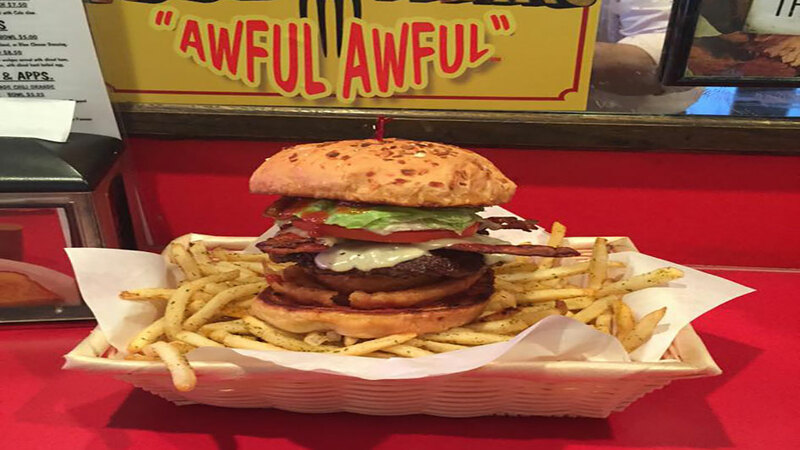 The Awful Awful comes with a 1/2 lb of fries so come hungry!